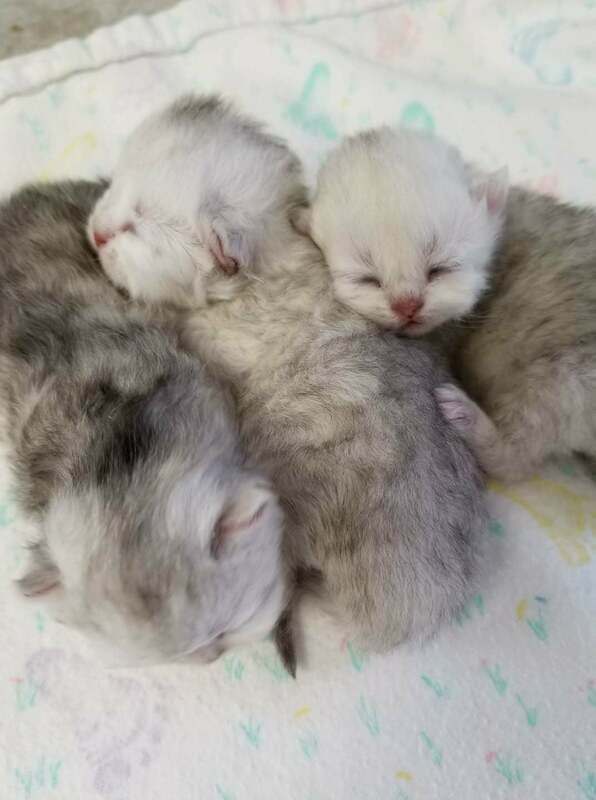 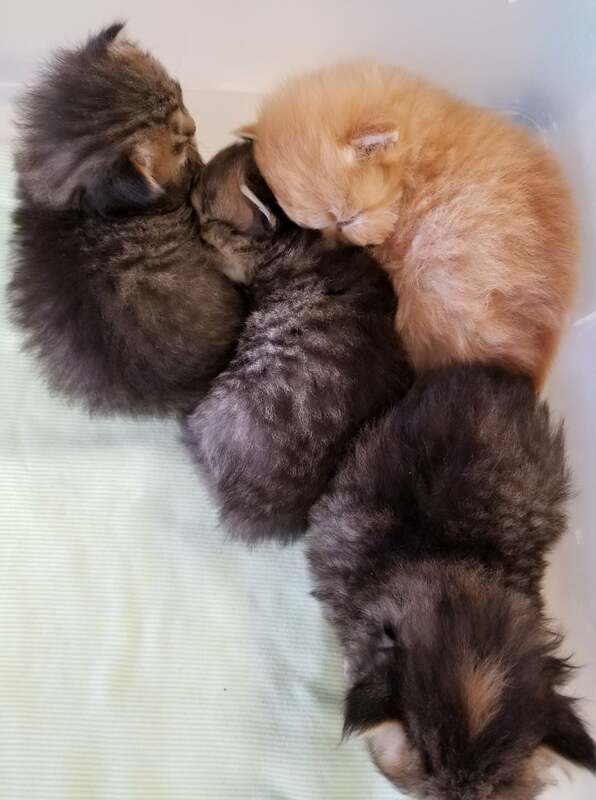 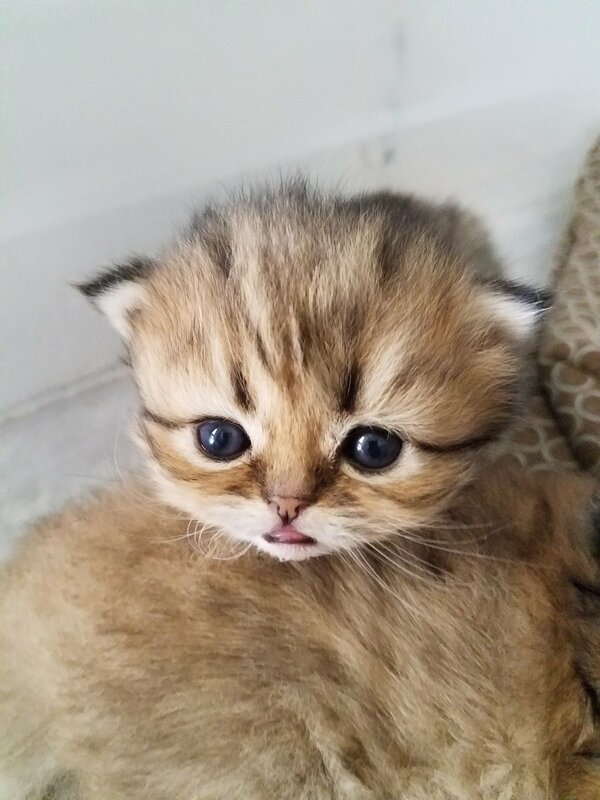 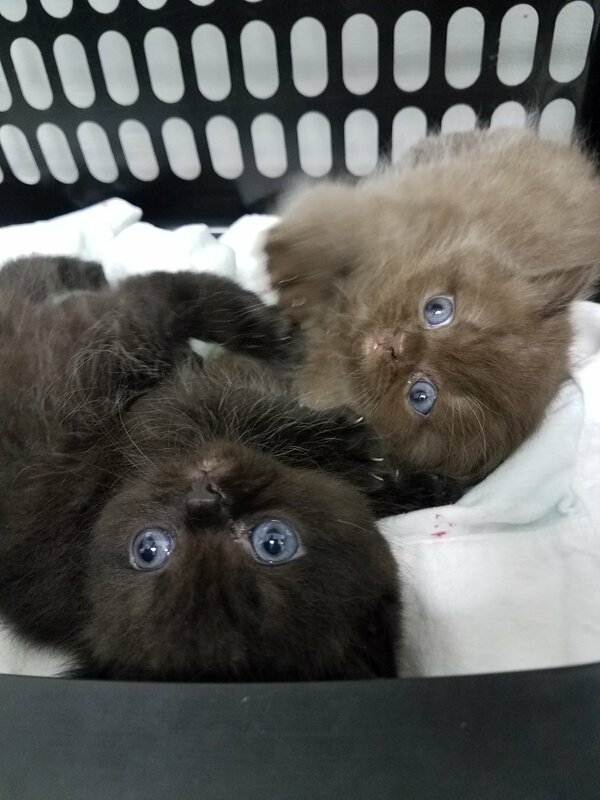 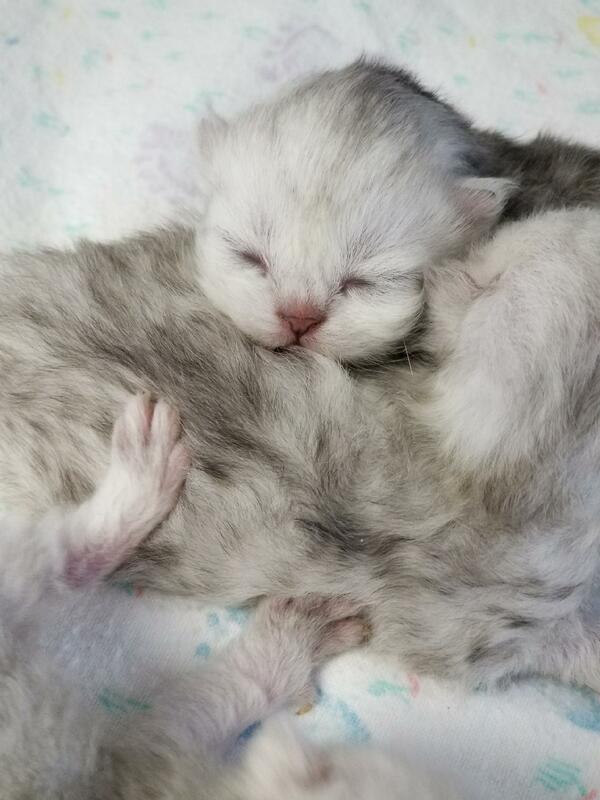 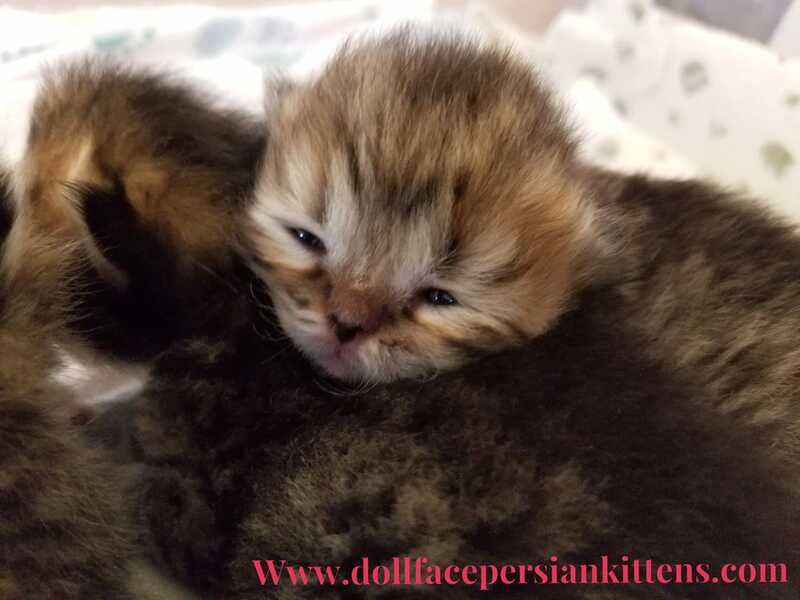 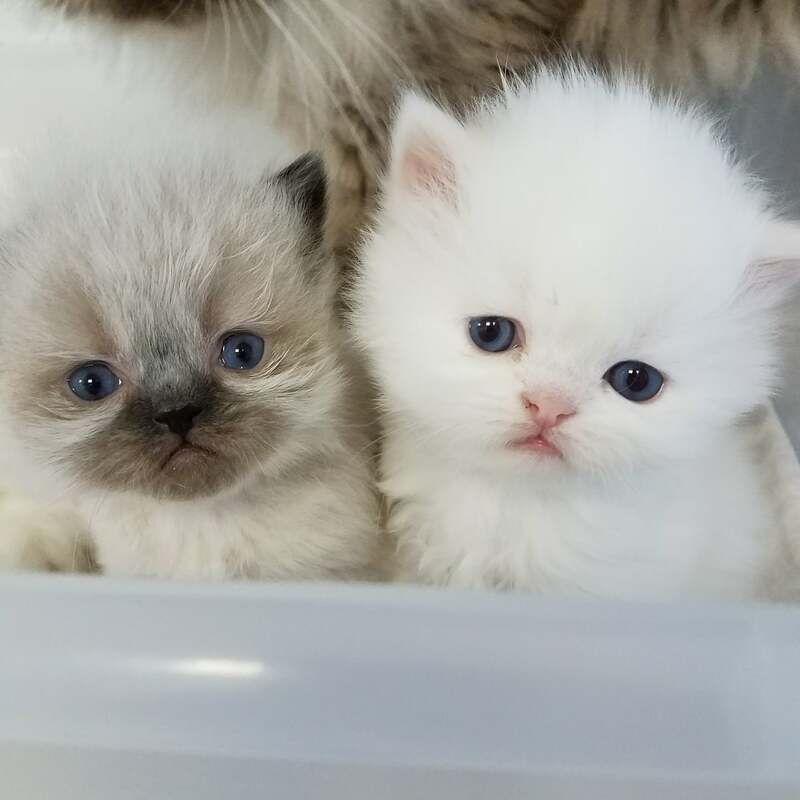 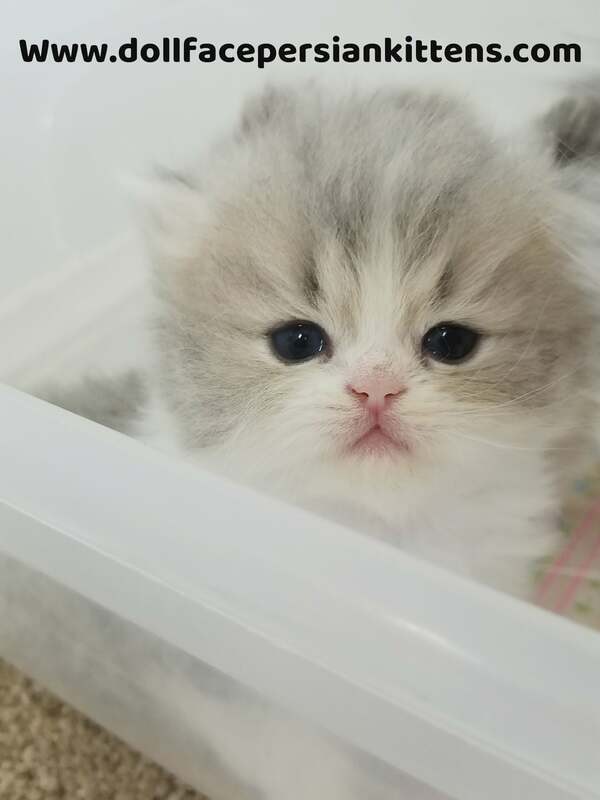 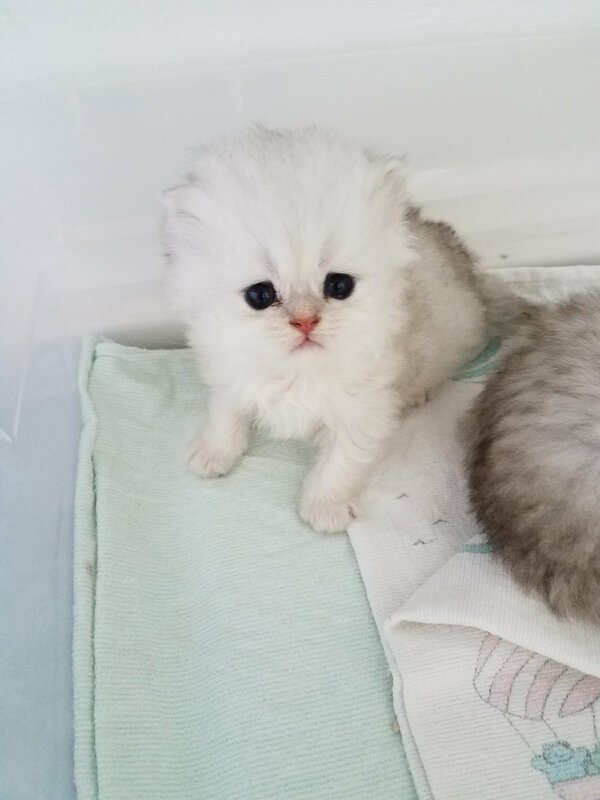 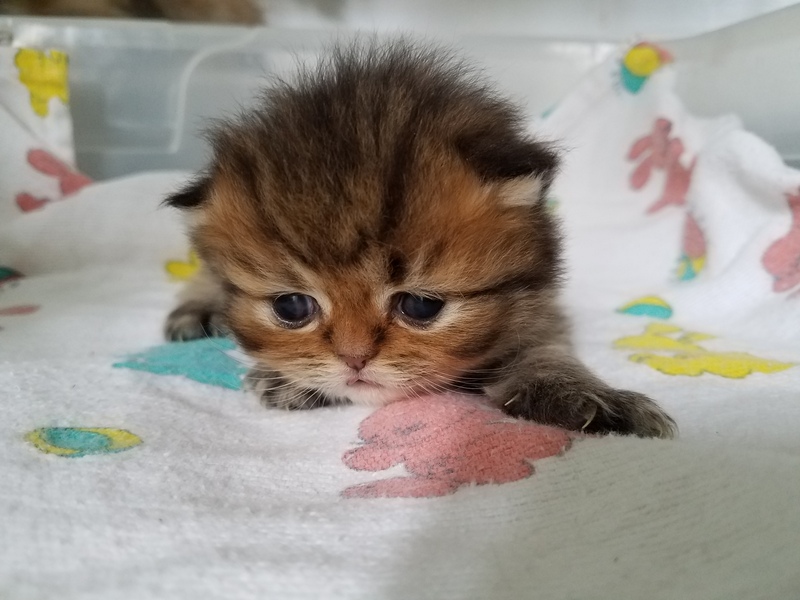 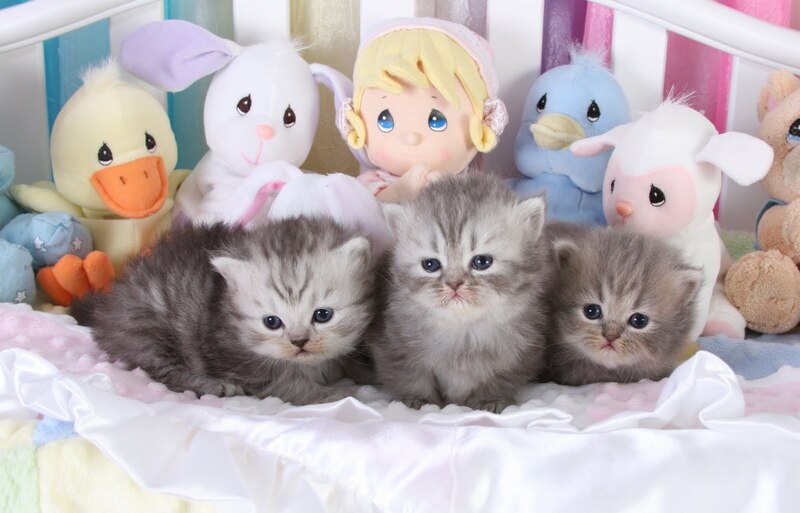 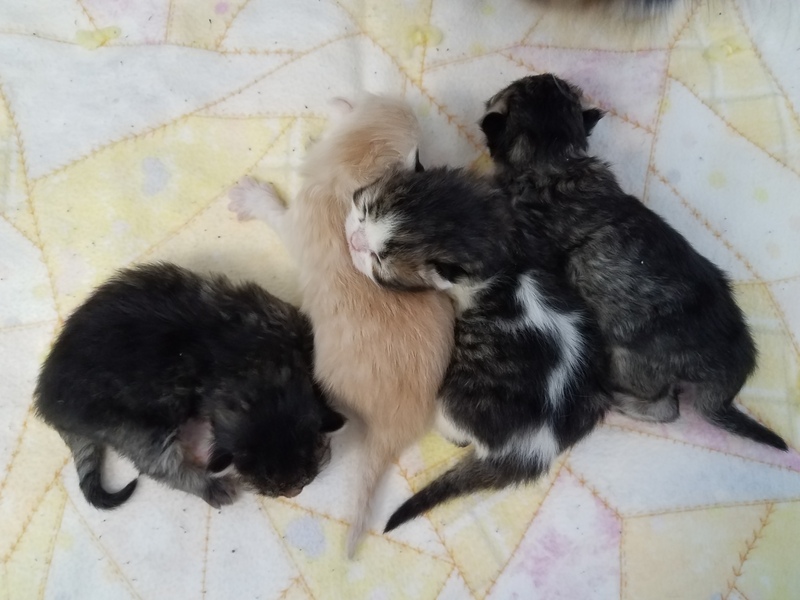 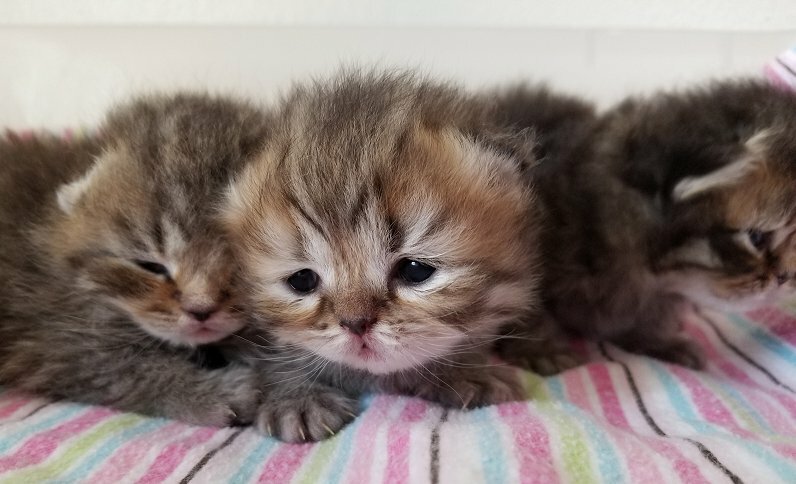 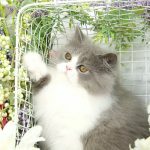 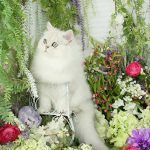 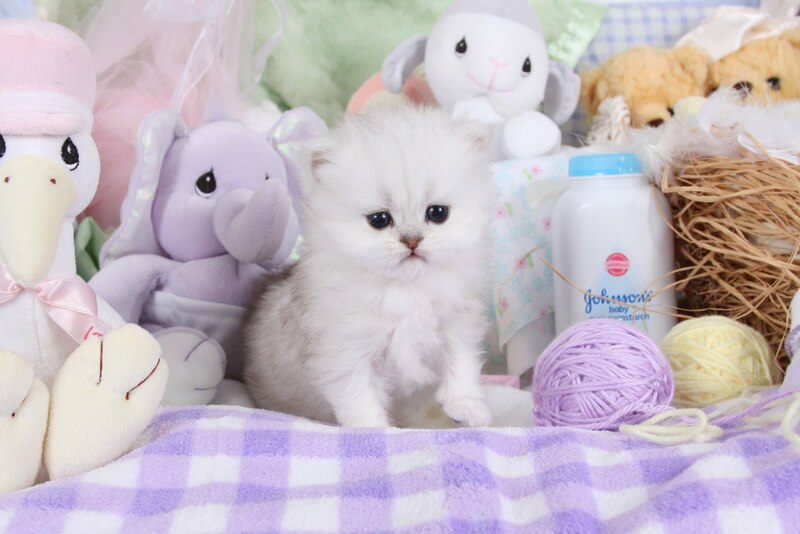 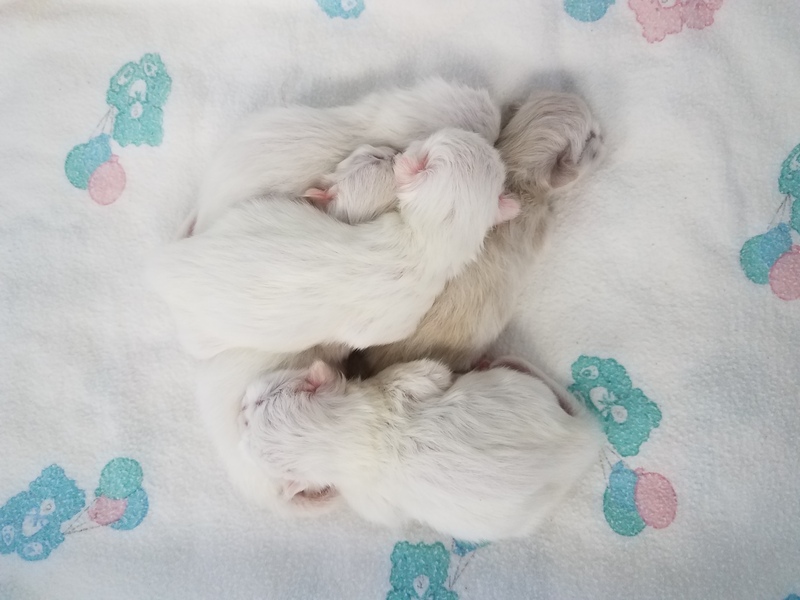 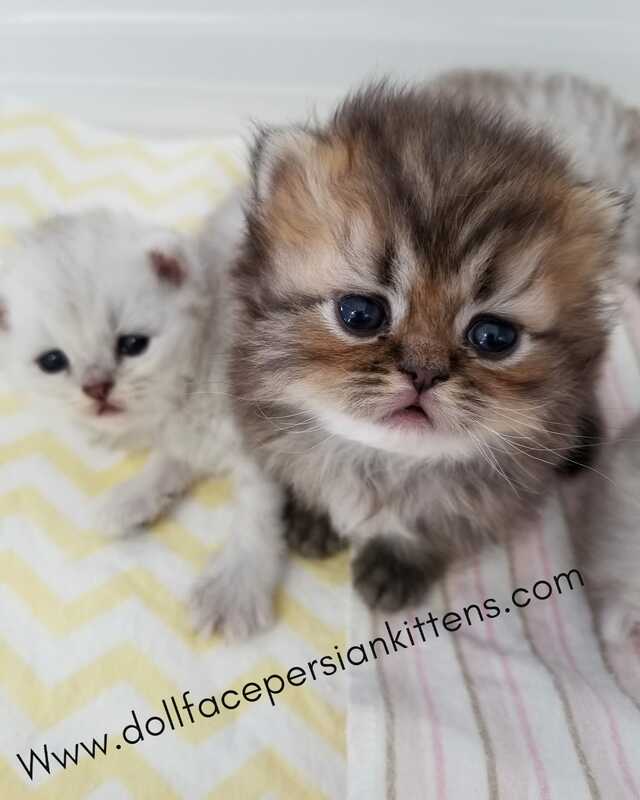 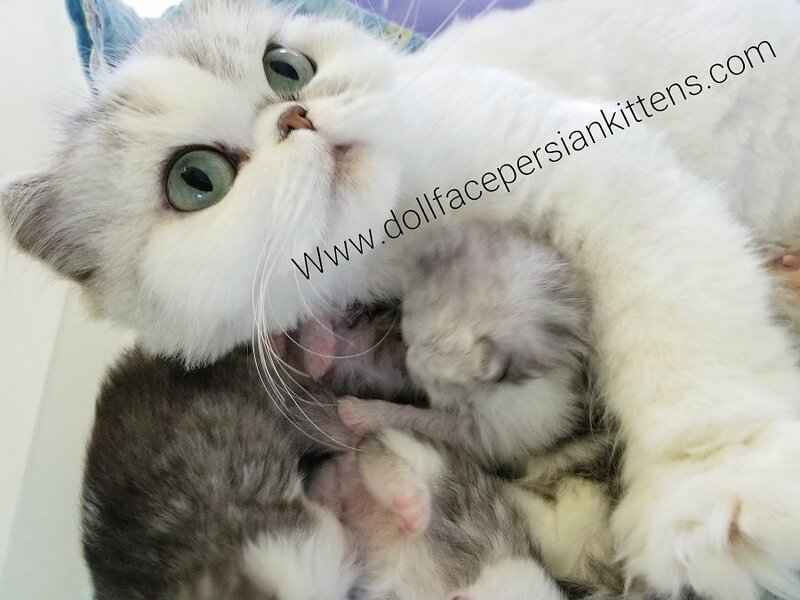 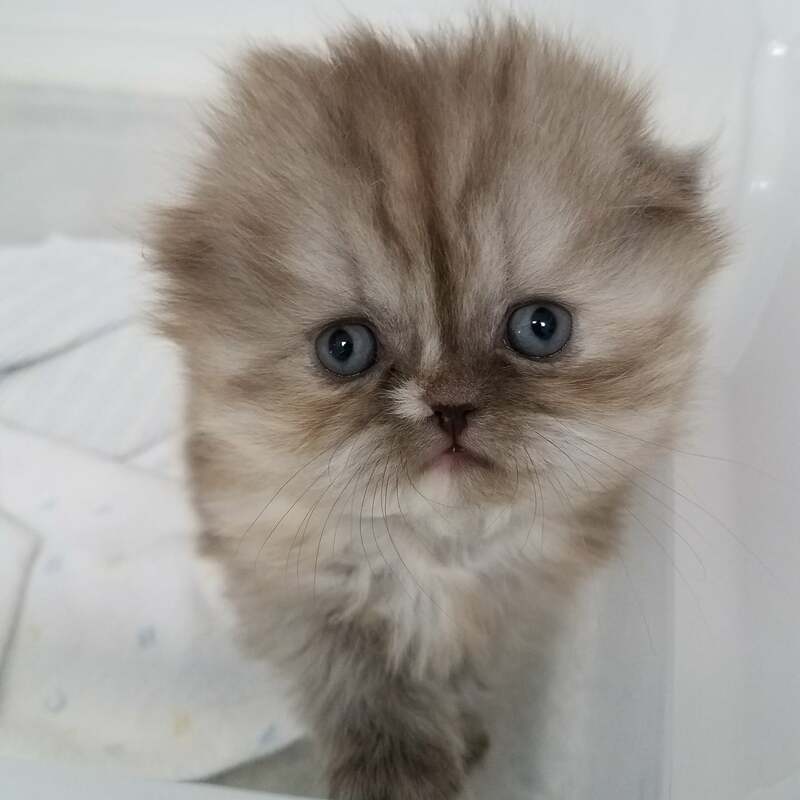 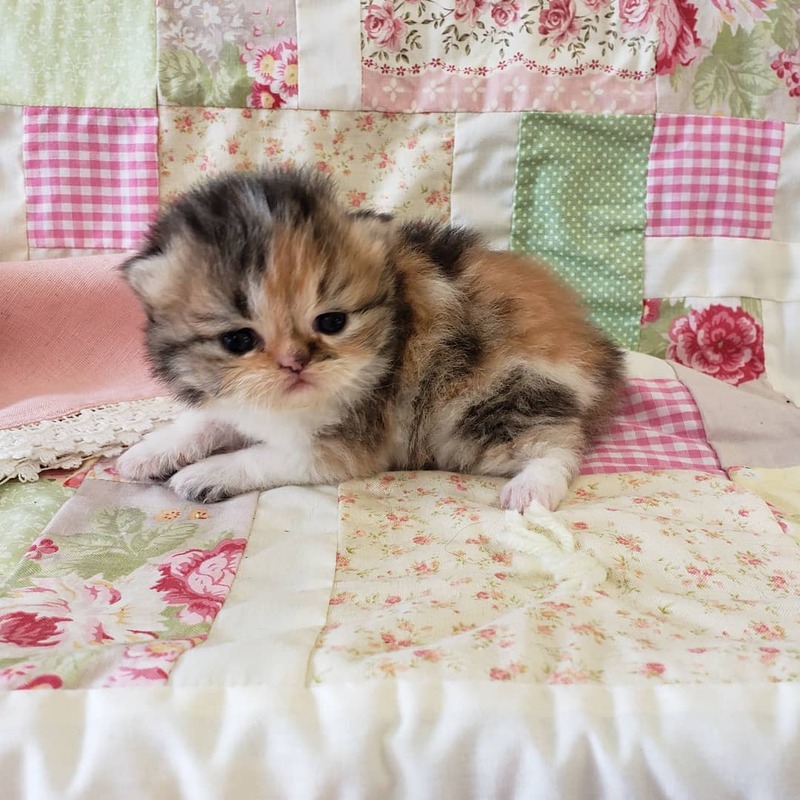 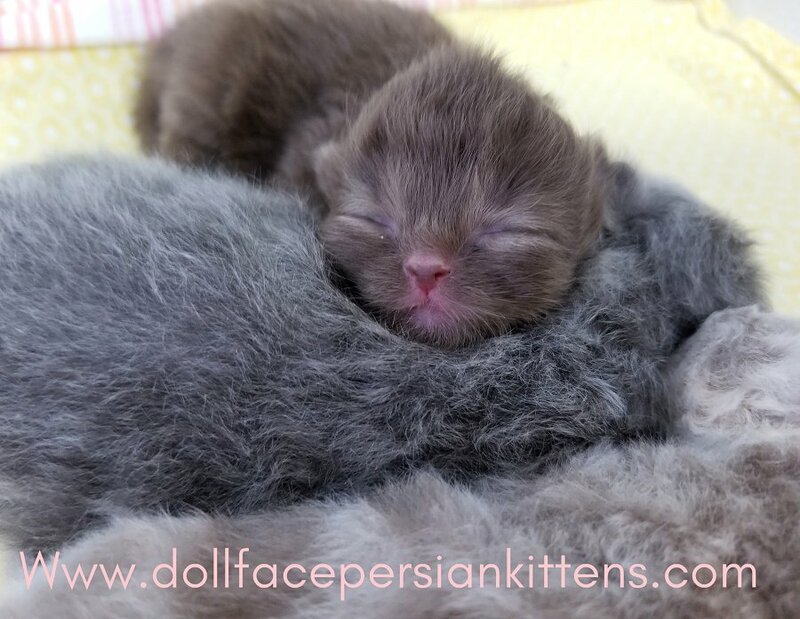 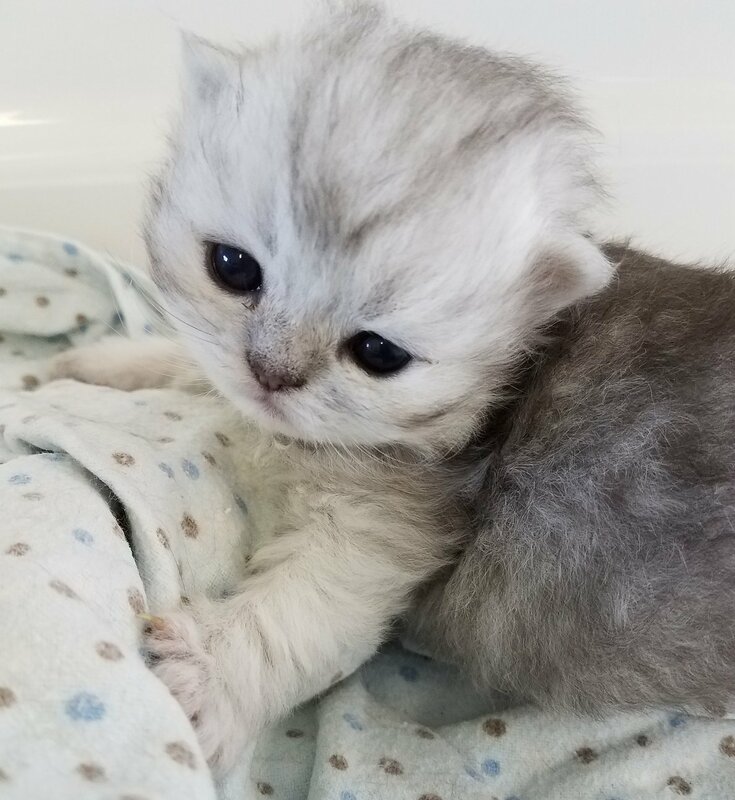 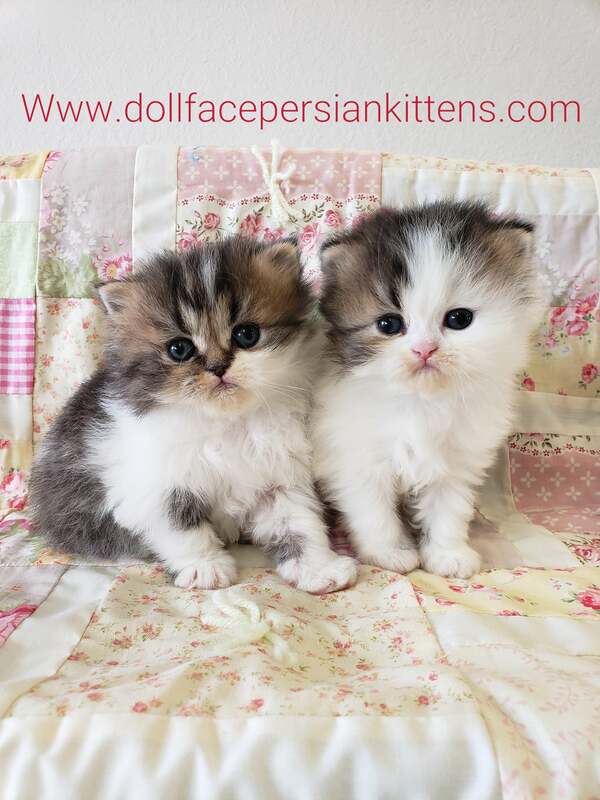 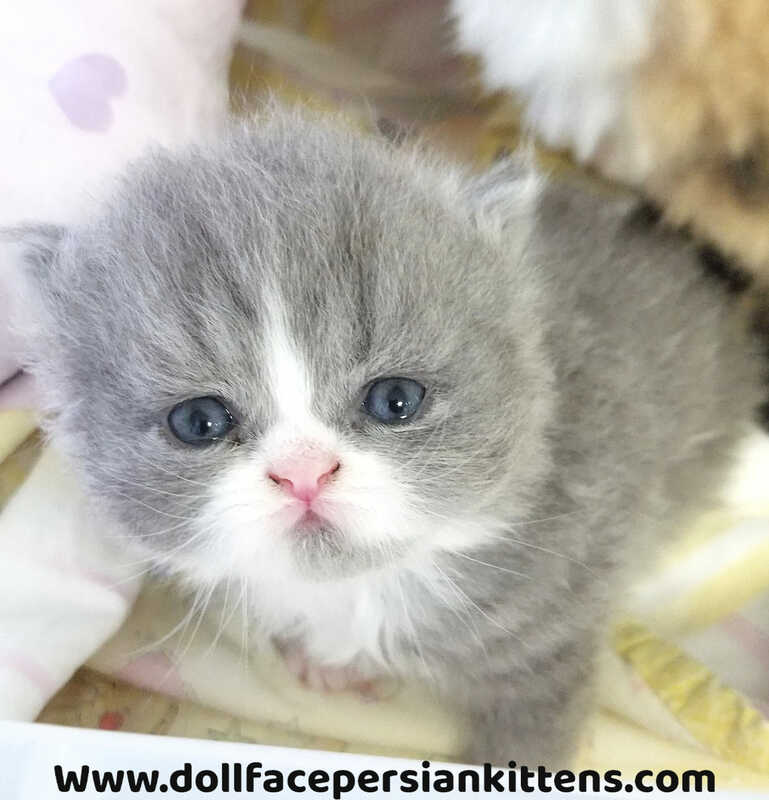 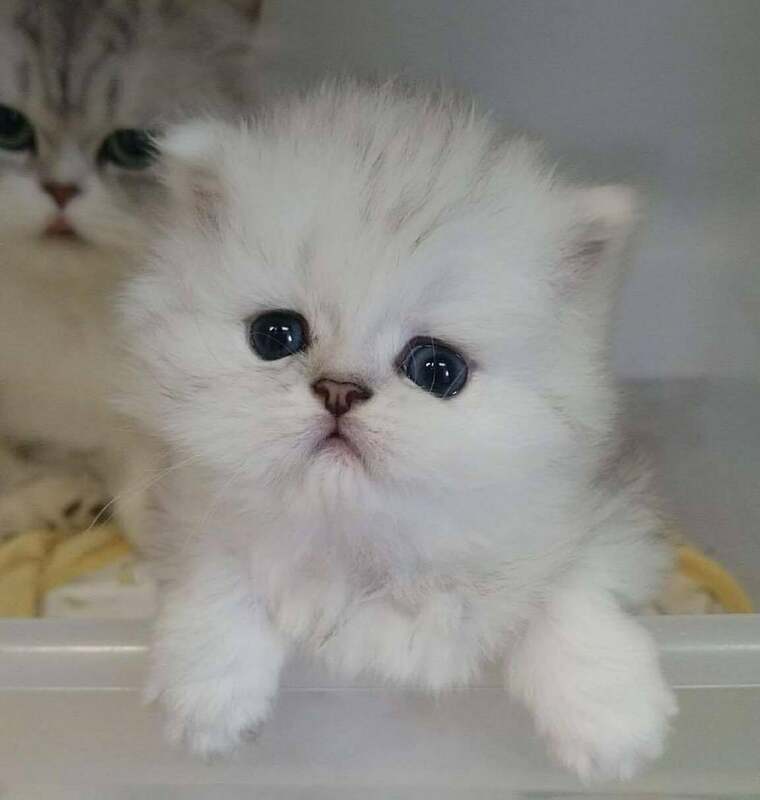 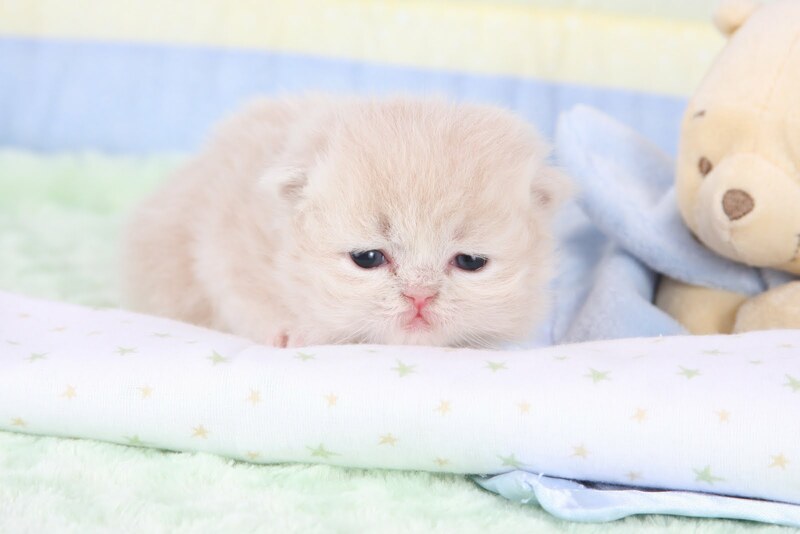 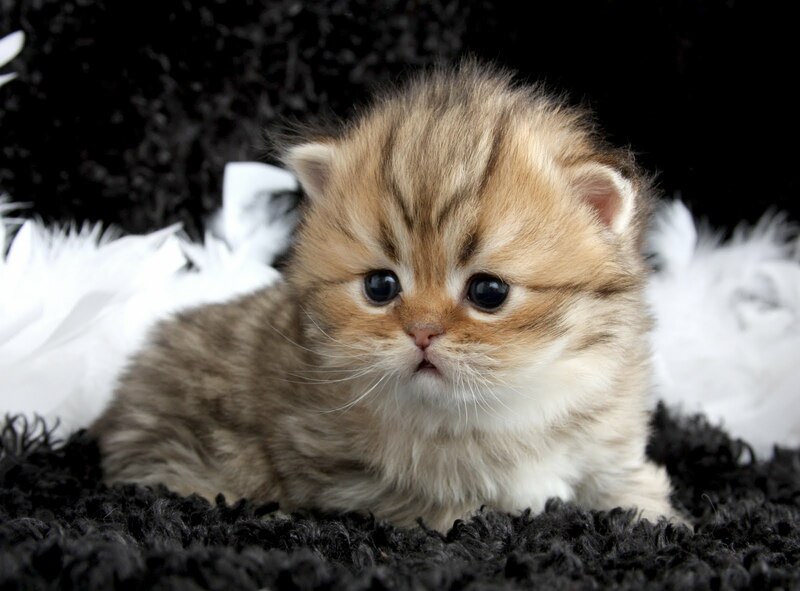 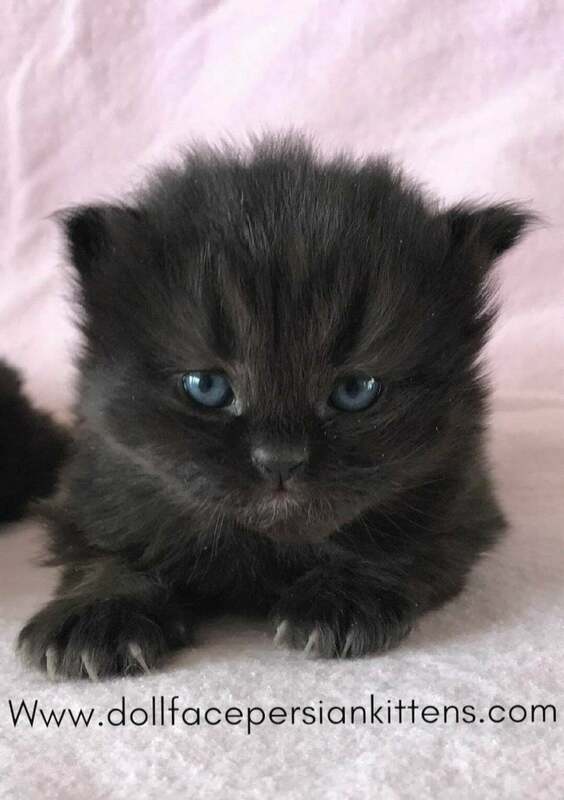 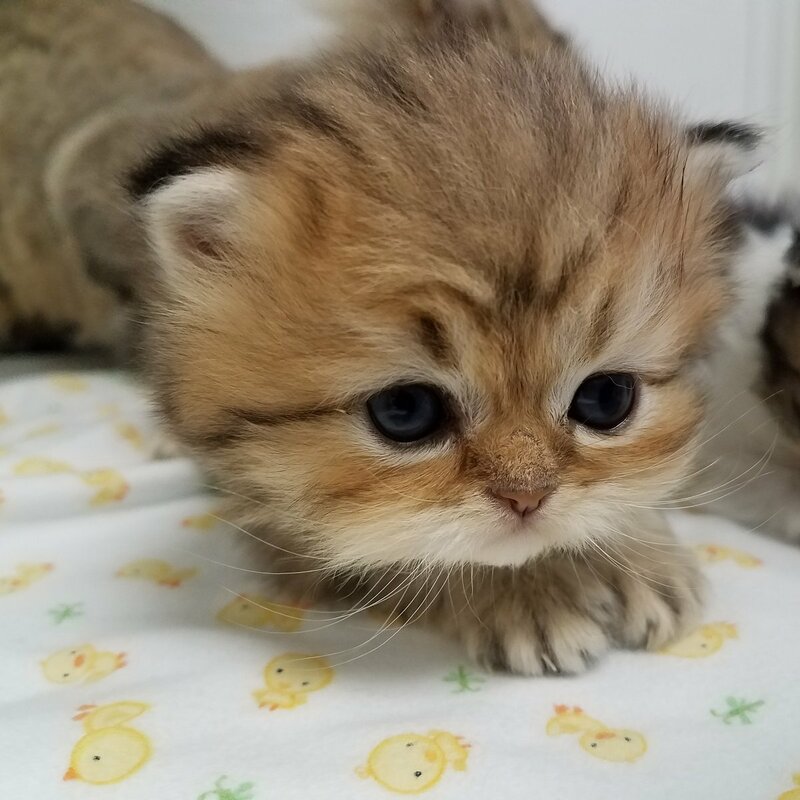 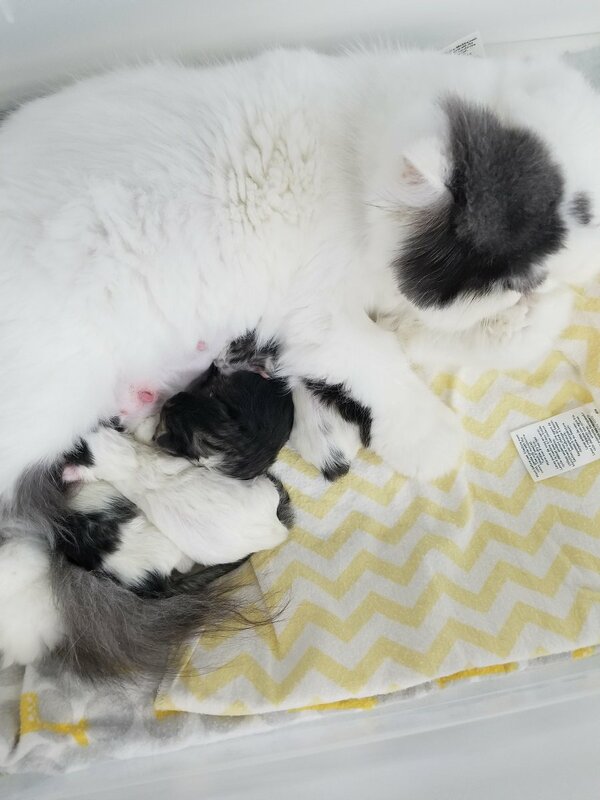 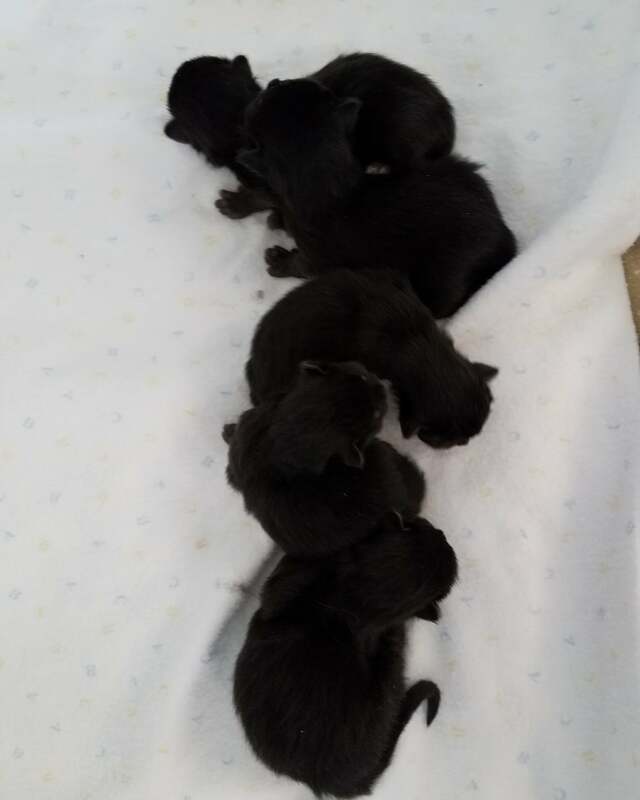 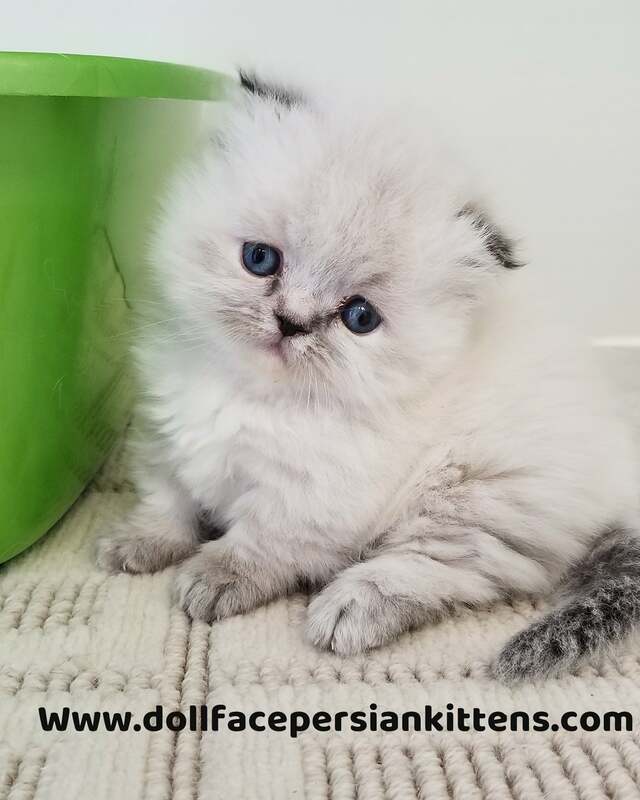 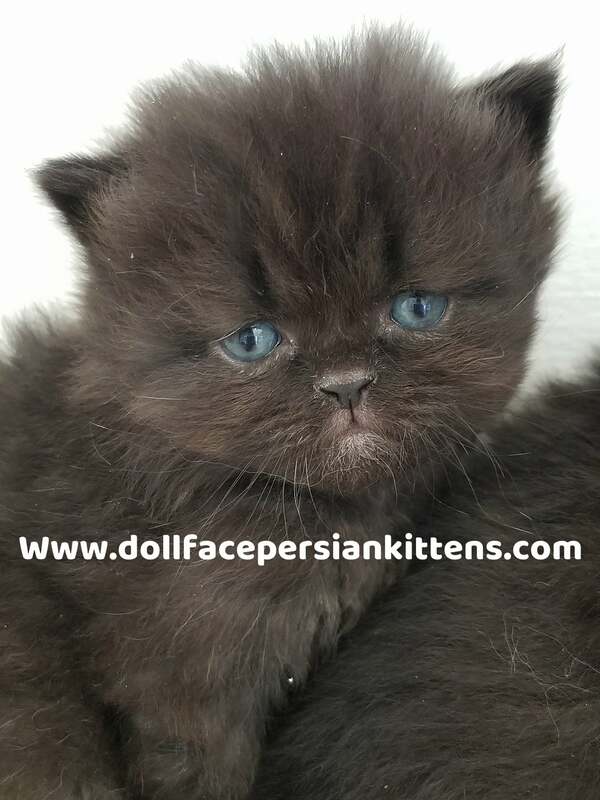 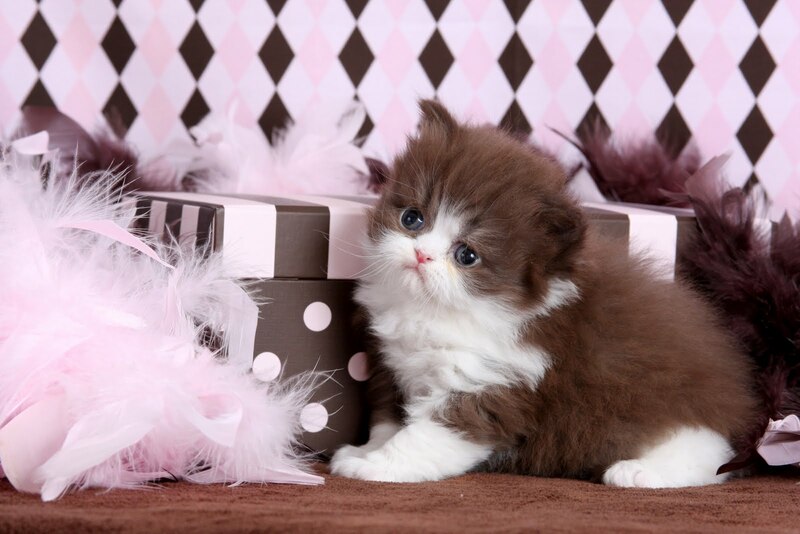 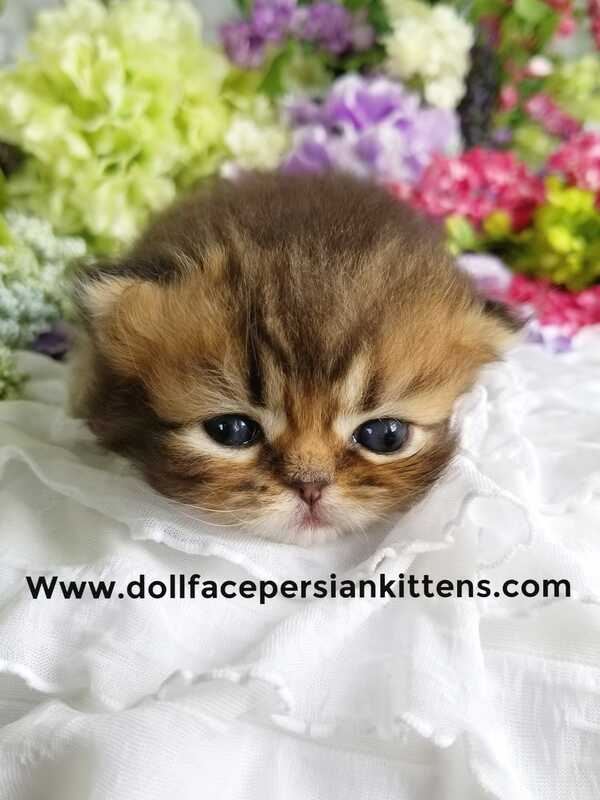 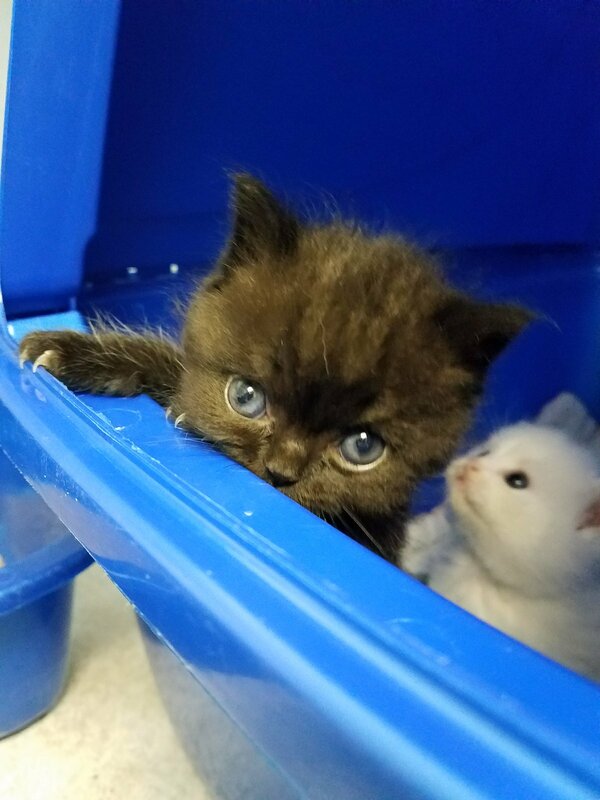 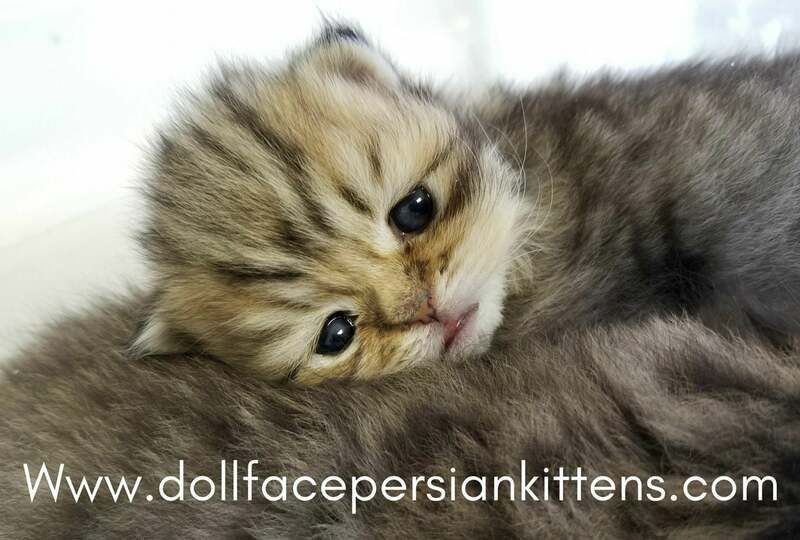 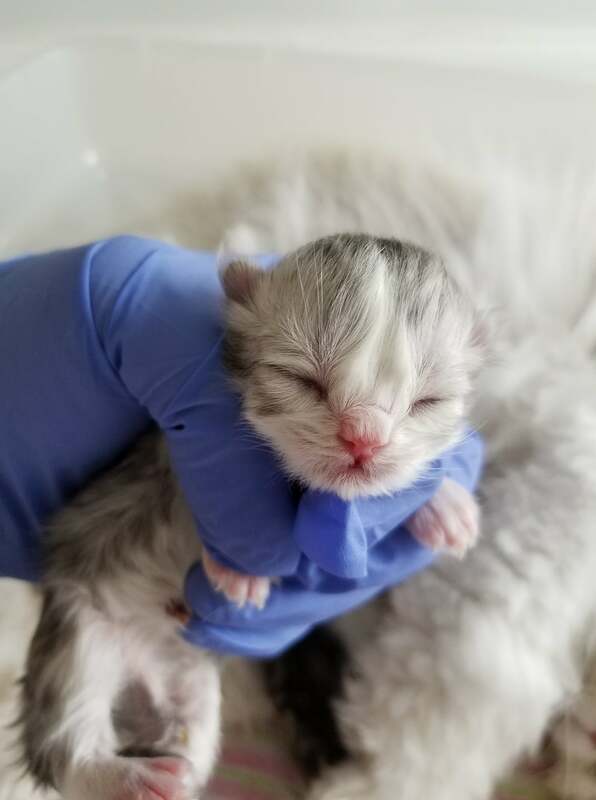 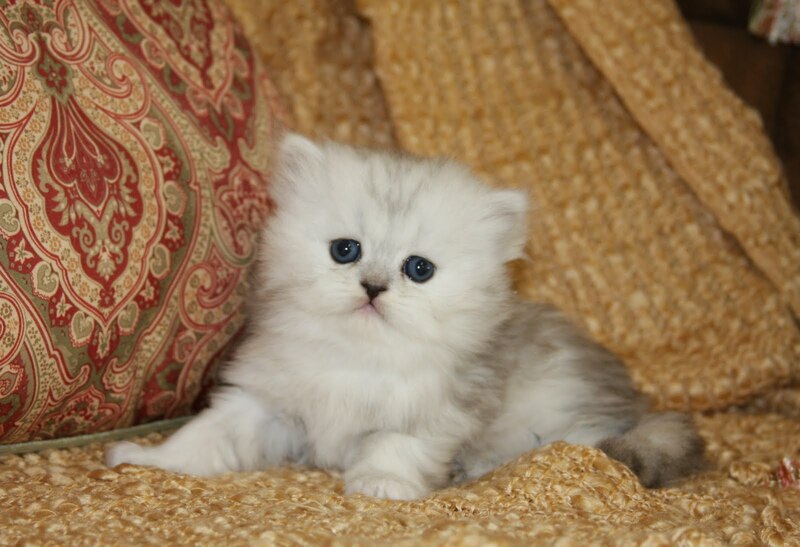 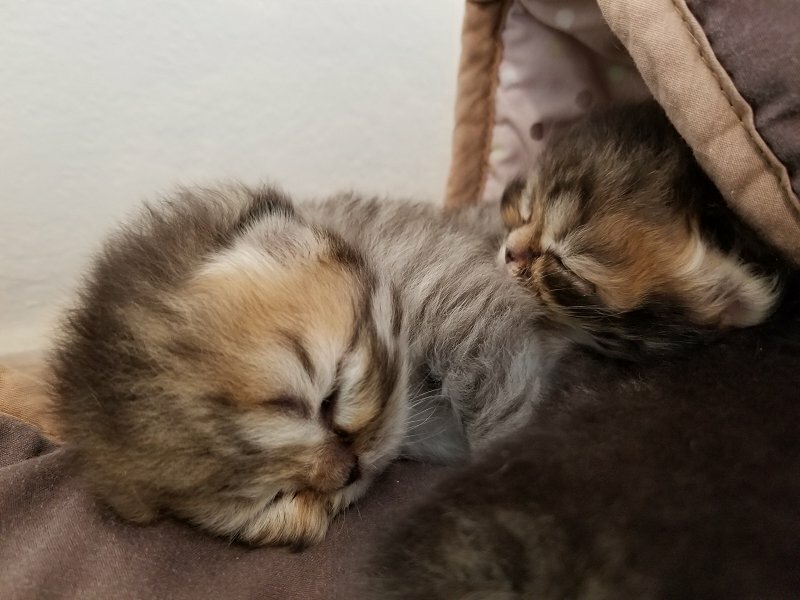 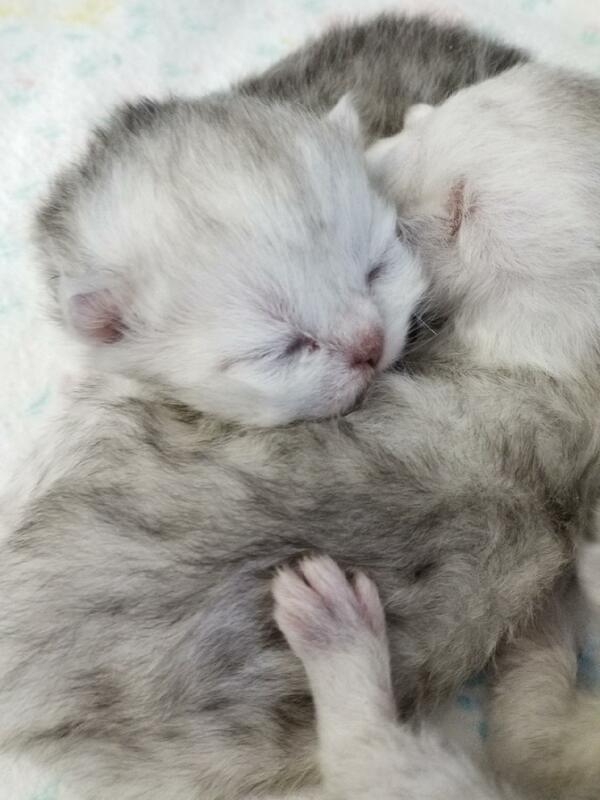 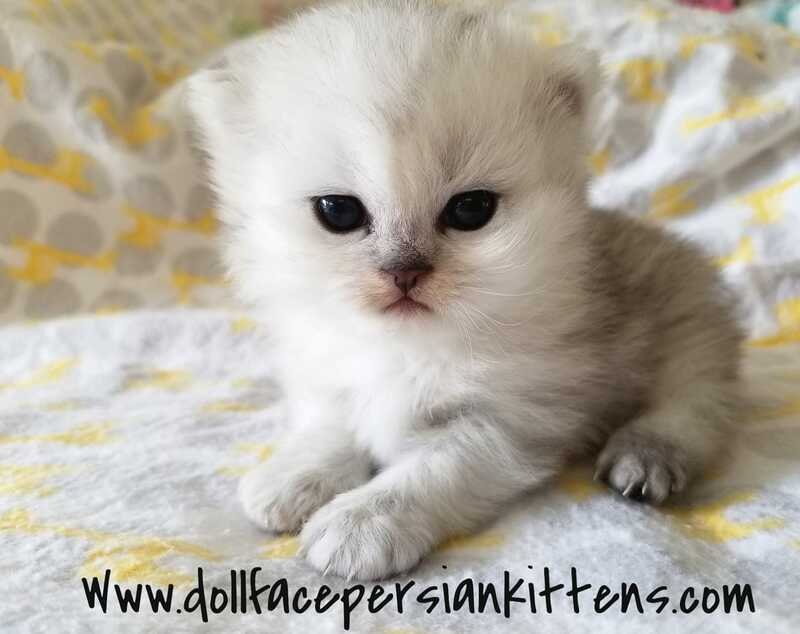 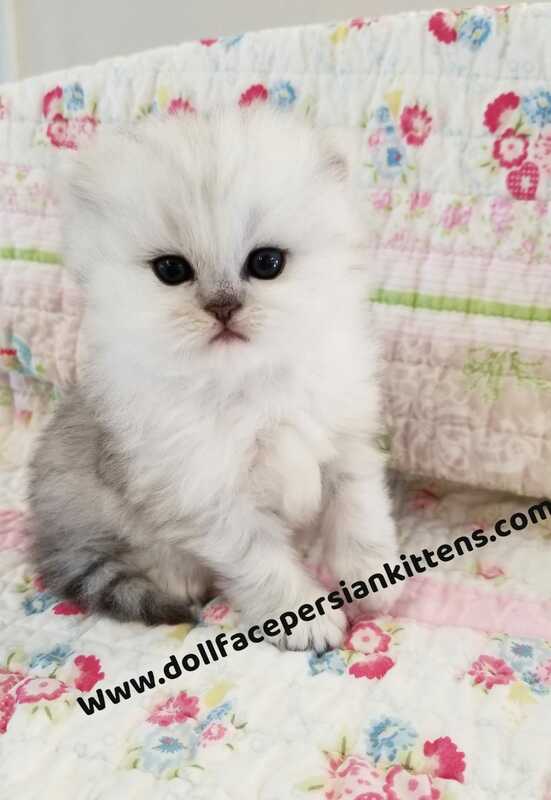 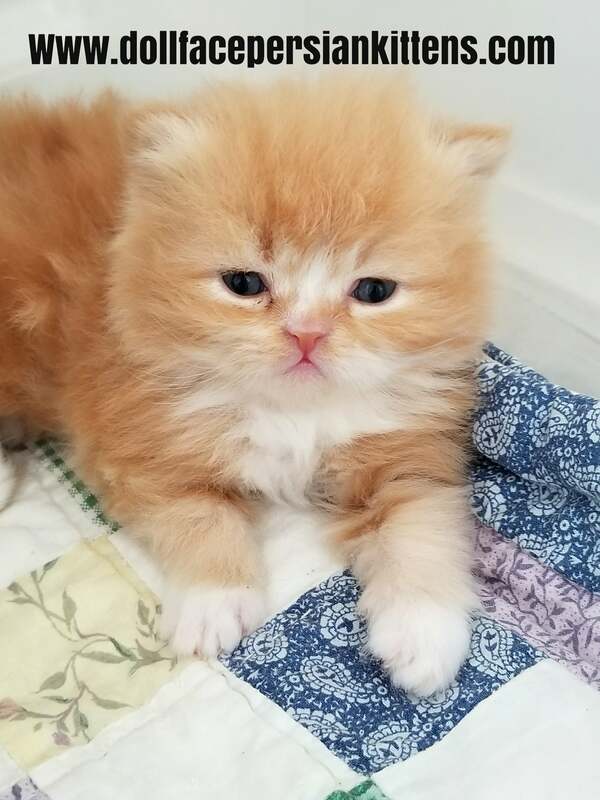 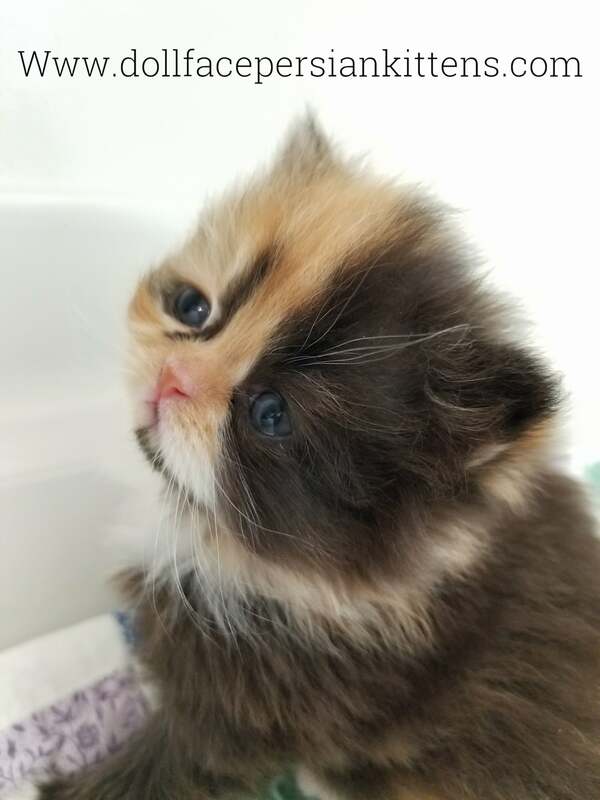 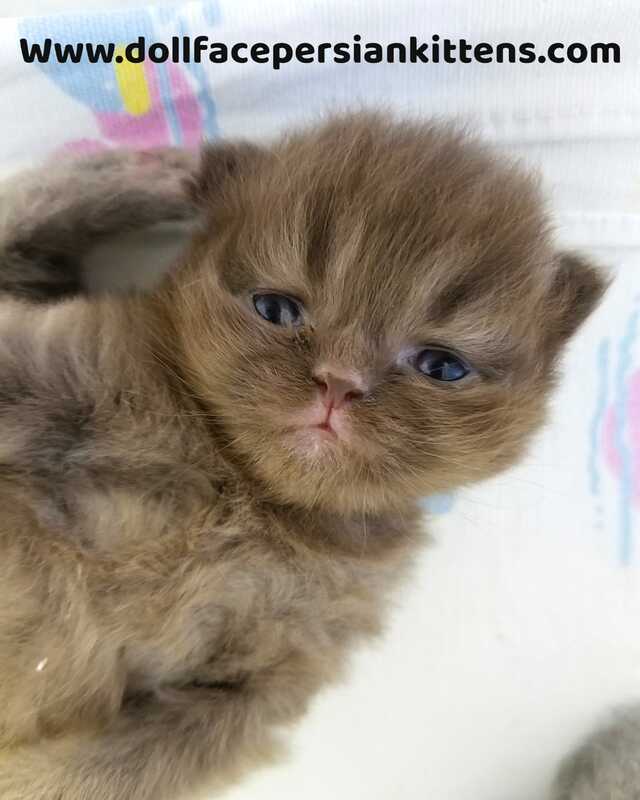 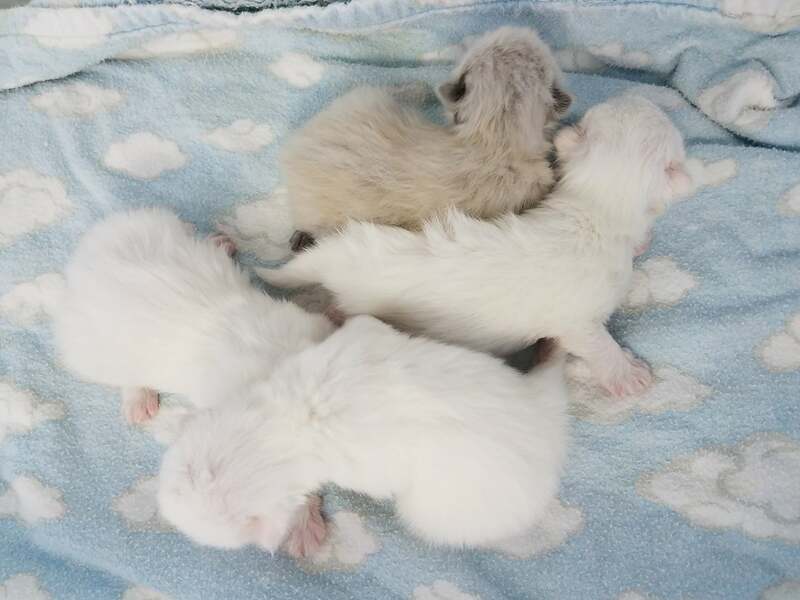 Tiny Tots - Birth & Beyond - Newborn Baby Kittens | Newborn KittensPre-Loved Persian Kittens For Sale – (660) 292-2222 – (660)- 292-1126 – Shipping Available!! 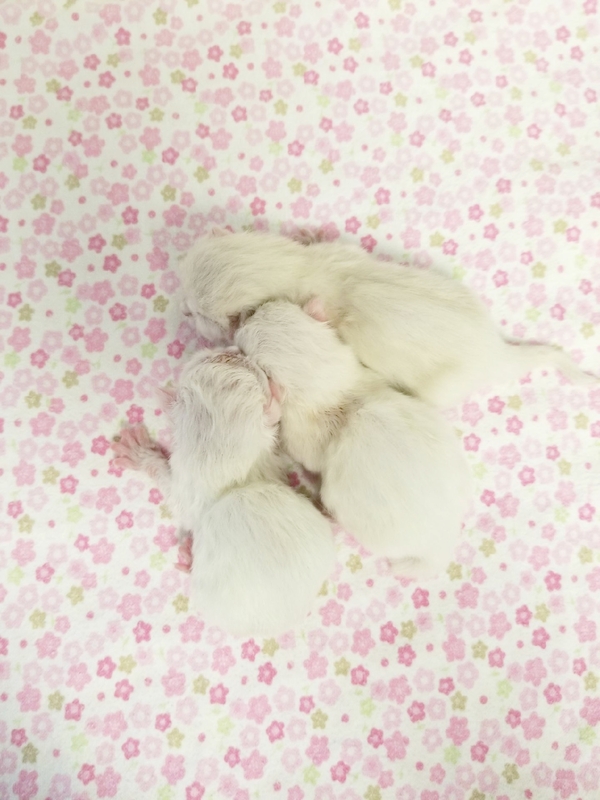 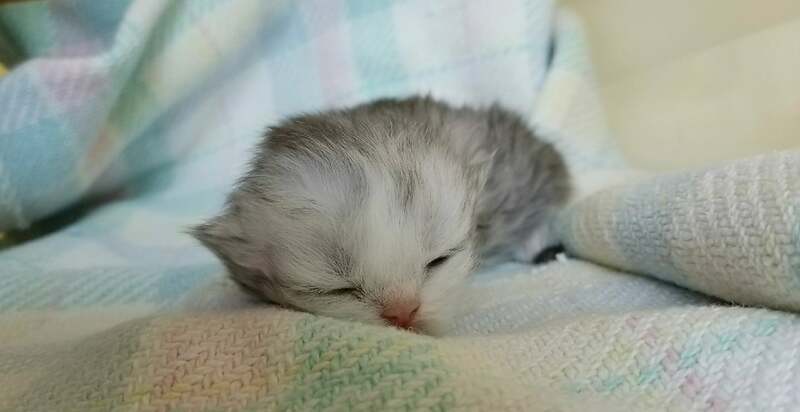 There is a serene time dedicated to our mama kitty’s shortly after birth for them to bond and nurture their precious babies that will someday become your cherished family members. 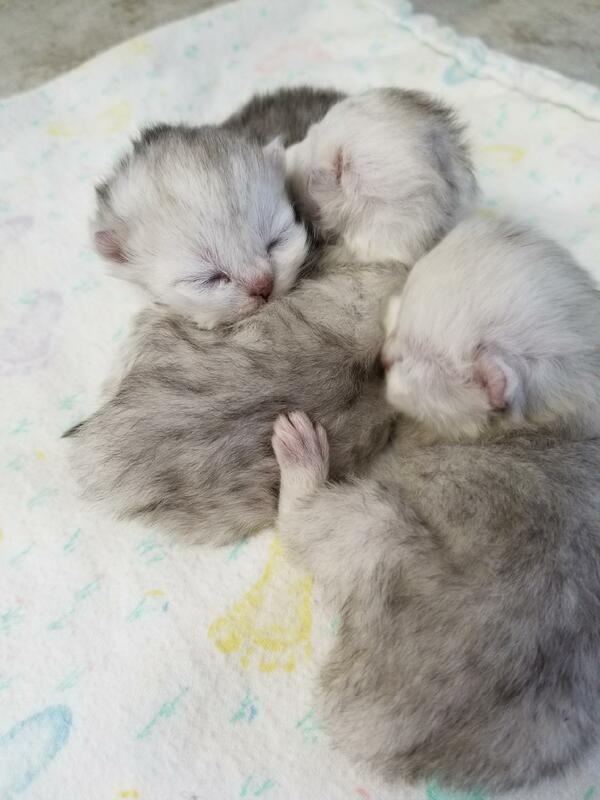 During this tranquil time, we try not to disturb their peaceful nest yet know it is also a time that most of you never get to see so whenever we get a chance, we grab quick snapshots of some of these heavenly angels so you too can see the miracle of life. 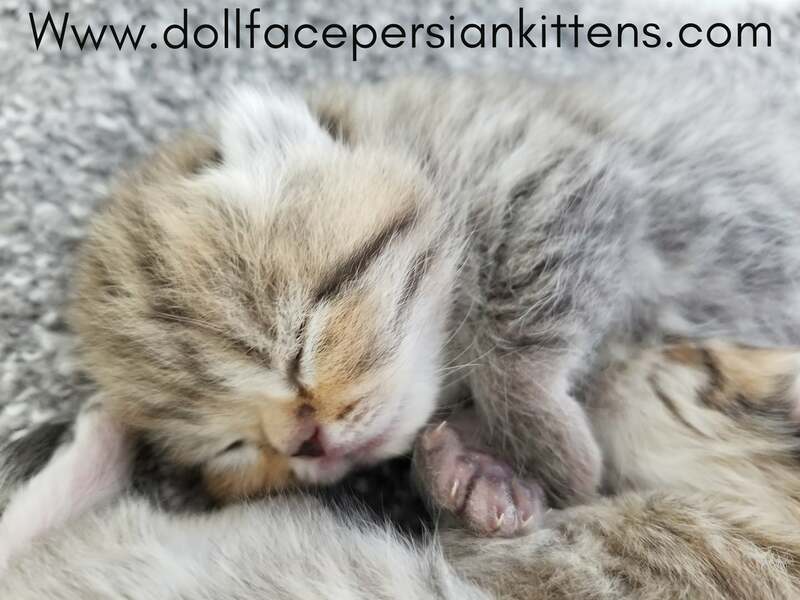 We hope you enjoy this page. 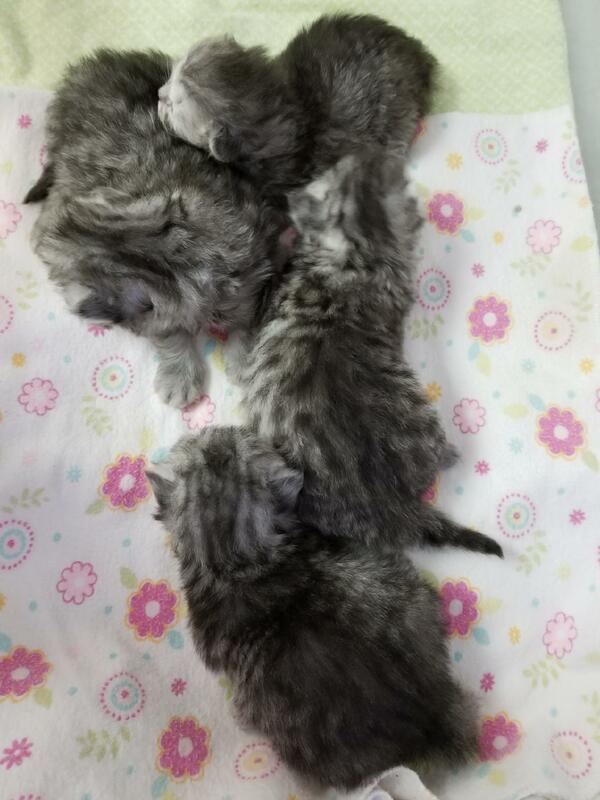 We will continue to add pictures as they allow.